At this time of the year, whenever I ask friends and family in Brazil how things are going, they answer: “It’s an oven over here”. Yes, it is summer in Brazil. It certainly feels like you are in an oven. Tá um forno = Literally: It is an oven. It means that it is really hot. Did you notice that I wrote tá in italics? Tá is a short form for está. In spoken Brazilian Portuguese, we tend to drop the first syllable of the verb Estar. We also do that in personal, informal written communications such as Facebook and text messages. You can use the expression Um forno in other verb tenses, not only in the present tense. Luciana: Oi, mãe, como vão as coisas? Odete: Tá um forno aqui! Você não tem ideia! Luciana: Hi, mom, how’s everything? Odete: It’s way too hot here! You have no idea! Márcia: E aí, gostou de São Luís? Cíntia: Amei. Mas tava um forno lá. Márcia: So, how did you like São Luís? Cíntia: I loved it. But it was too hot over there. Anna: Como é o clima no Brasil em fevereiro? Clara: É um forno! Se prepare! Anna: How is the weather in Brazil in February? Clara: It’s super hot! Brace yourself! 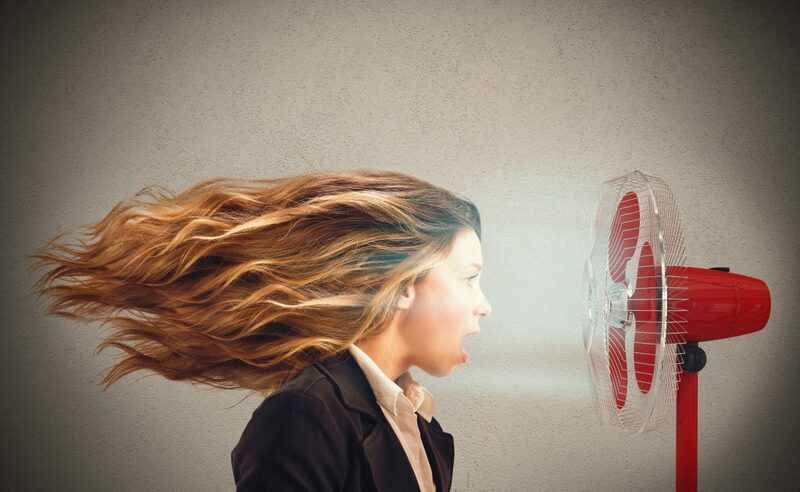 Click to learn how to say “I’m melting” in Portuguese in two different situations. I have a different lesson in which I teach you how to say “I am melting” in Portuguese. I did not make a video for that lesson, so I am including the pronunciation of derretendo in this video. 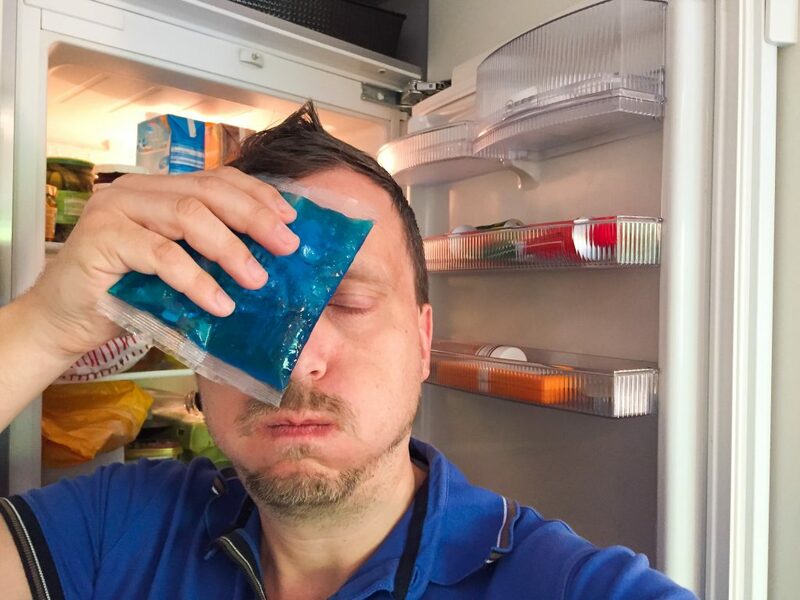 Visit the original lesson to learn how to use the phrase “I am melting” in two different situations. Book a Trial Lesson with one of our instructors to practice and advance your Portuguese. 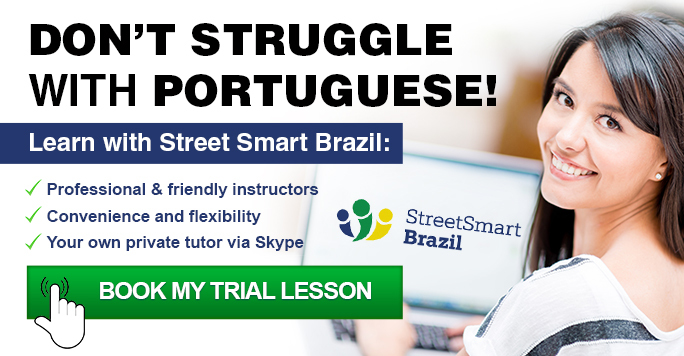 Our Portuguese lessons via Skype are a simple, convenient, and effective way to learn Portuguese with well-prepared instructors. Just imagine how nice it will feel to speak Portuguese confidently.